How jiSchoolERP Helps Schools in Maintaining Data Security? In the period of digital learning students might be required to share their personal information with numerous online services. This information at times gets compromised and misused if not took care of safely. 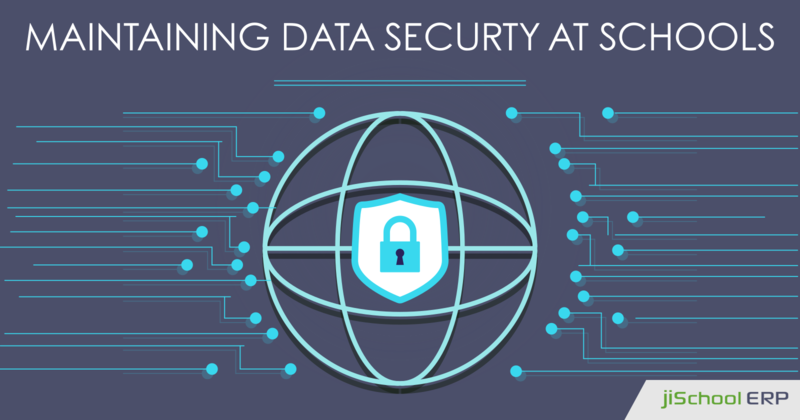 Data security can be defined as the protection of data, usually in digital form, from unauthorized or unwanted access, use, and dissemination. The information students share with such third party websites and software can be misused for different purposes. The student information can be sensitive, imagine the student grades and other data get breached and changed. What if the bank details of parents get hacked. That may lead to major consequences. So it is important to handle the student data securely. 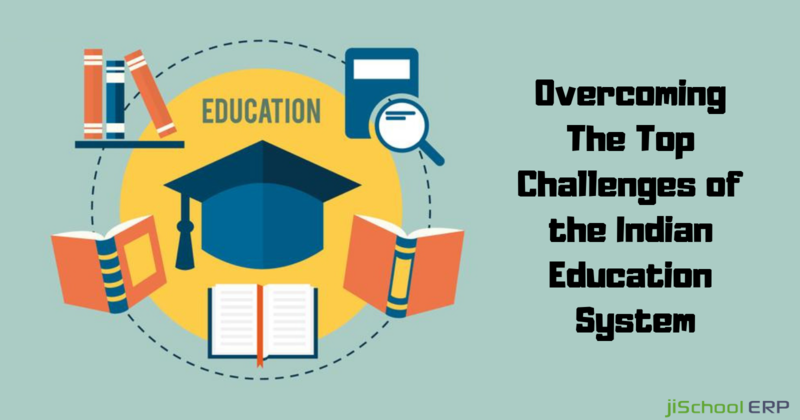 These days many schools use school management systems for recording and maintaining student information and other vital data related to administration, academics, etc. By choosing an unsecured school management system, you are risking the data of your educational institution. So you may be wondering what a secured school management system is? A secure school management system is software that values security and uses inbuilt mechanisms to ensure sensitive information. A secure school management system will also be using top of the line security servers, and security best practices to guarantee the student information security. So let us talk about how precisely a secure school management system ensures the security of your school. Students are often the center of sensitive data. Hacking into a school management system makes it workable for a hacker to extract all the student data including their personal details. It tends to be shared online for malicious purposes. A safe school management system shields the student information from being hacked and ensures their security. Using an unsecured software for online money transaction is a bad idea. In the event that your school management system offers online fees payments and it is unsecured, it is highly advised to replace it with a secure system. A secure school management system incorporates with exceptionally secure payment gateways to pay your school fees without the fear of losing money to hackers. A secure school management software often provides password security to every module. 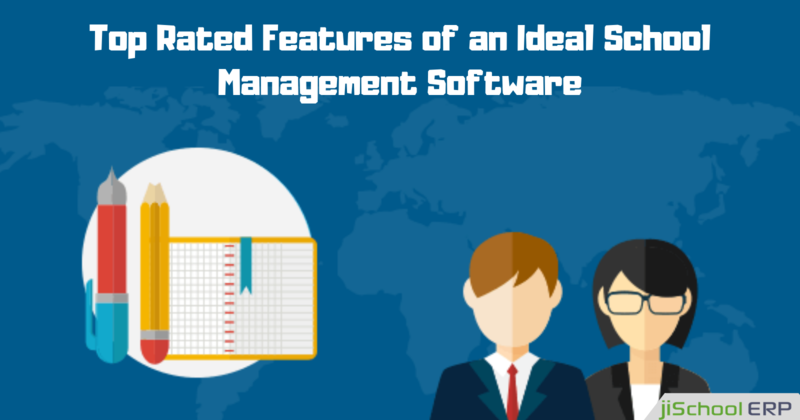 Administrators can design the product to varying usage access for different personals who use the software. A teacher who utilizes the system possibly requires access to numerous modules including attendance management, examination management, etc. However, the school librarian does not require access to those modules. This can be correctly setup utilizing a secure school management system. 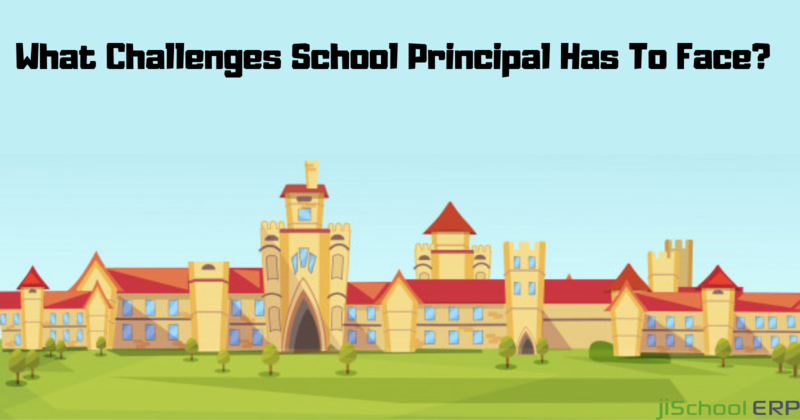 Are you are searching for a secure school management system for your institution? Try jiSchoolERP today!